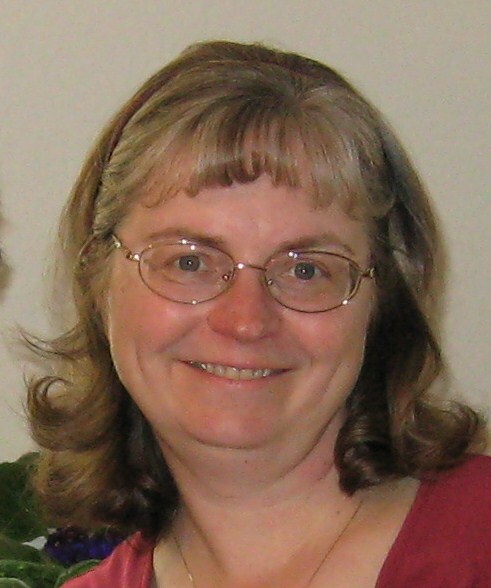 Julie McCarty is a freelance writer who focuses on spirituality. Her columns “The Prayerful Heart” and “Deeper Waters” appeared for several years in Catholic newspapers around the U.S. Her work has also appeared in “The Catholic Digest,” “Spiritual Life,” and “New Theology Review” (including her award-winning “Nuptial Pentecost,” a theological essay about the action and presence of the Holy Spirit in Christian marriage). Julie’s first book is “The Pearl of Great Price: Gospel Wisdom for Christian Marriage” (Liturgical Press), a pocketsize book of reflections integrating gospel values with couple spirituality. Before becoming a writer, Julie McCarty was an elementary school teacher and a director of parish religious education. She has a masters degree in theology and formal training in spiritual direction. For many years, she has been attempting to live a simpler lifestyle in an effort to discover what it means to be a “Christian contemplative” in the midst of a frenetic world. Since childhood, Julie has had a fascination with violets and all things lavender (hence, the home page photo she took of wild violets). These days Julie is expanding her horizons by learning watercolor painting, experimenting with nature photography, and studying a variety of Christian writings and sacred writings from other religions. She also enjoys walking outdoors and gardening. 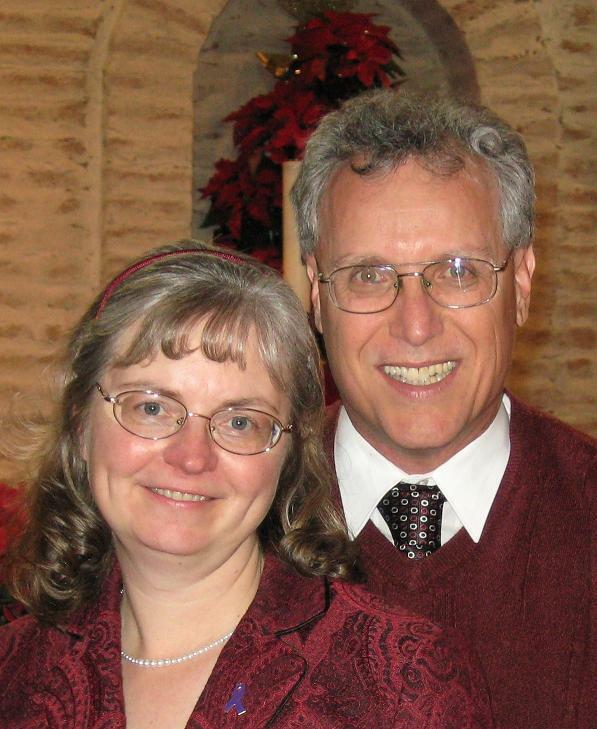 Julie and her husband Terry have been married for about 29 years and live in Eagan, Minnesota, where they attend Easter Lutheran Church (ELCA). Except where otherwise noted, all material, including text, photos, and images copyright Julie McCarty, 2011. Unauthorized use and/or duplication without express and written permission from this website’s/blog’s creator, Julie McCarty, is strictly prohibited. However, short excerpts and links may be used, provide that full and clear credit is given to Julie McCarty and the web link to this site. ALSO, Julie McCarty is granting permission to print portions of this website for personal use and/or use of a bible study, college class, or other small faith group provided that no fee is charged and proper credit given. (In the case of published materials, such as books, publisher may also need to be consulted for reprint permission.) All other rights reserved.